In some sections of the stadium, Mariners fans who use wheelchairs must sit far from the field or have their views obstructed, the lawsuit alleges. Seattle Mariners fans who use wheelchairs are forced to endure a “second-class” experience when they attend games at Safeco Field, according to a new lawsuit against the team and the public facilities district that owns the stadium. A nonprofit disability-rights law firm filed the suit Monday, claiming conditions at the ballpark violate state and federal law, including the Americans with Disabilities Act. The firm represents four Washington residents who use wheelchairs and have attended games at Safeco Field this year. Each encountered issues with seating, food service or access to certain parts of the stadium, the suit alleges. In some sections of the stadium, nearly all wheelchair-accessible seats are far from the field or have obstructed views compared to other seats, according to the complaint. “The Mariners are committed to ensuring an accessible ballpark for all of our fans,” said Tim Hevly, the Mariners vice president of communications, in an email. 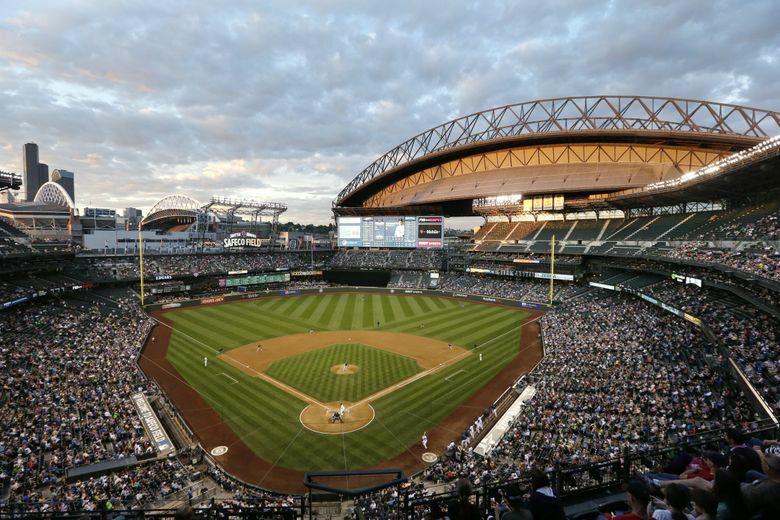 The Washington State Major League Baseball Stadium Public Facilities District, which owns Safeco Field, directed questions to the team. It’s not the first time the Mariners have faced questions about accessibility at Safeco Field. Last November, the team and the public facilities district announced a two-year plan to address issues like handrail placement, counter heights and door widths, according to a statement issued by the team last year. Reynoldson would not comment on the earlier agreement, saying it was confidential. The issues and plaintiffs in the new case are separate, he said. Clarification: This story has been adjusted to clarify that the lawsuit alleges there is only one wheelchair-accessible seat at field level in the 100 level of the stadium, not in the entire 100 level.